Welcome to Stone Cross Estate Agents we are located in the heart of Lowton and Tyldesley. We are a vibrant and innovative firm providing a bespoke estate agency experience to both Vendors and Purchasers. From the moment you instruct us, you will experience our unique and unrivalled personal service. You will never be pressured towards a decision and you will not be subject to a hard sell enviroment, you are the client and we work for your best interests. When we first visit you, you'll receive an individual market appraisal including a carefully researched, honest valuation, of your home. You will not be given an over inflated valuation. 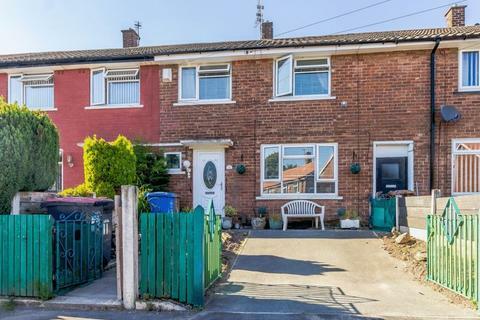 AWARD WINNING STONECROSS ESTATE AGENTS are pleased to offer for sale this three bedroom END TERRACE HOUSE which would make an ideal FIRST TIME/ INVESTOR BUY. 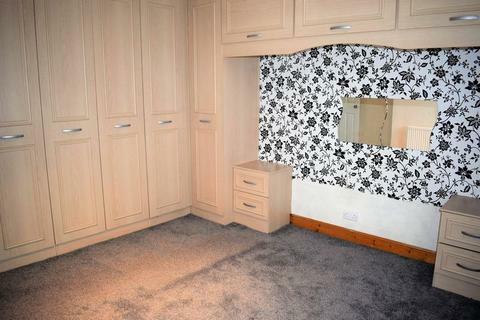 Situated within walking distance of the town centre ,local schools and transport links, EARLY VIEWING is recommended. 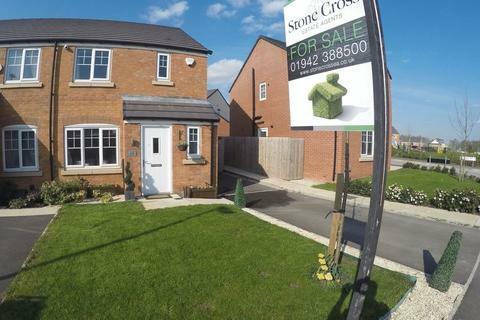 Marketed by Stone Cross Estate Agents - Tyldesley. ATTENTION INVESTORS!Stonecross Estate Agents are delighted to offer to the market this two bedroomed mid terrace with attic room. 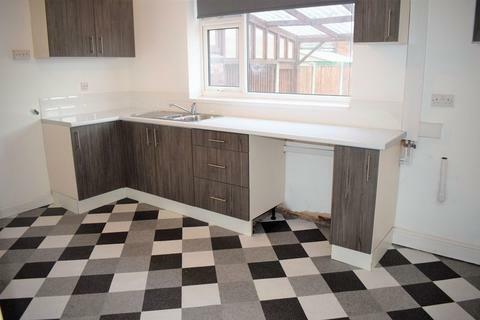 The property comprises in further detail of Lounge, Kitchen/Diner, Attic room, Two bedrooms and family bathroom. 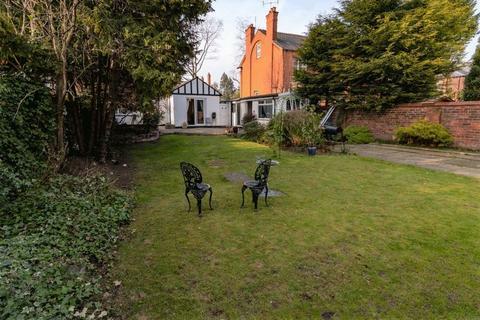 Tudor cottage is situated on the pretty tree lined area of St Helens Road, in the desirable and sought after area of Pennington. This 1930's tudor style bungalow still holds the charm and some of the features of the period. It is one of a set of four similiar properties paired together. FOR SALE BY ONLINE AUCTION. Starting Bid £70,000. 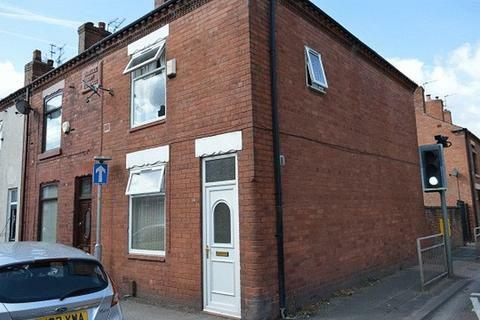 Terms and conditions apply.We are delighted to offer this three bedroom terraced house. Comprising three bedrooms, shower room, living room, kitchen, conservatory, private garden and front drive.